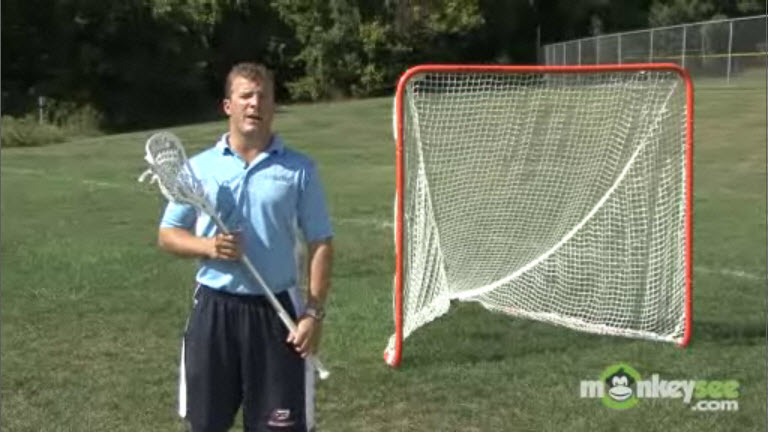 Andy Corno is the founder and president of Leaders Lacrosse, a sports training company which runs camps, clinics, and private lessons in the Washington DC area. All camps, clinics, and private lessons are tuned toward the skill level of each player. Leaders Lacrosse also focuses on the complete athlete, incorporating character building, teamwork, hard work on the field, and hard work in the classroom into all their programs. Andy plays profession lacrosse for the Philadelphia Barrage. He played in every game for the Barrage during their 2007 championship season and is noted as one of the best face off midfielders to ever play the game. He was recently traded from the New Jersey Pride. In only his second year he was chosen as a 2006 Major League Lacrosse All Star and led the league in Ground Balls. Andy played college lacrosse at Georgetown University from 2001-2005, where he led the Hoyas to the playoffs every year. He was a 3 time all American, senior captain, and noted nationally year in and year out for his work at the faceoff circle. Coach Corno is currently one of the top five NCAA leaders in career face off percentage and total ground balls. He graduated from Georgetown with a Bachelors of Arts and Sciences, a Marketing Major, and a NCAA Academic All-American. Andy grew up in Bethesda, MD and attended Walt Whitman High School. He was a Captain for both his football and lacrosse team. He made history as the first ever recruited Division I Lacrosse player to come out of Walt Whitman High School . He was First team Washington Post All-Met his senior years, All county player of the year, and an All American in his senior year at Whitman.. Andy’s success on and off the field is driven by his hard work, dedication, and determination in everything he does. He is committed to the growth of the sport, having fun, and helping young athletes get better.